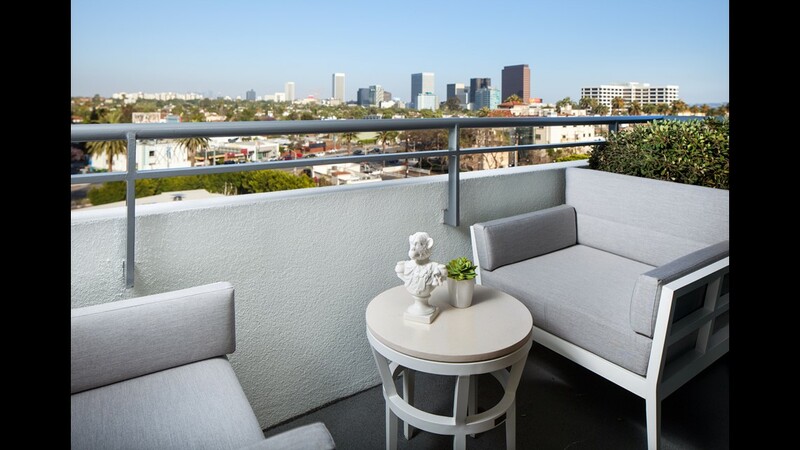 The newly renovated SLS Hotel, a Luxury Collection Hotel, Beverly Hills has balcony suites. 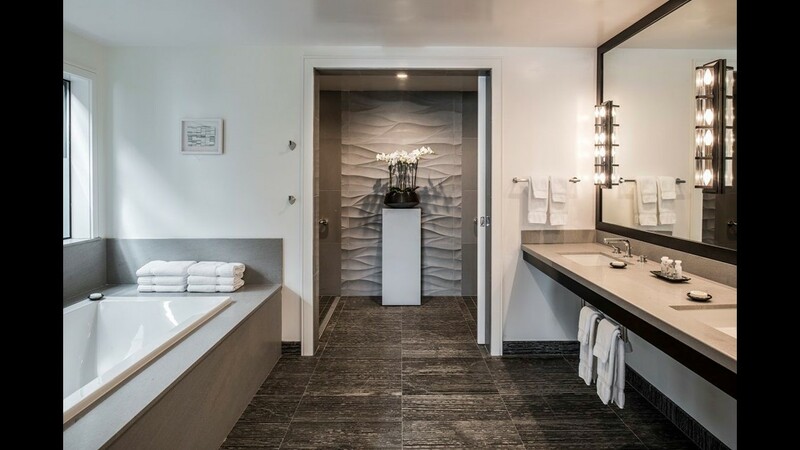 All 234 guestrooms and 63 suites at the SLS Hotel, a Luxury Collection Hotel, Beverly Hills have been renovated. 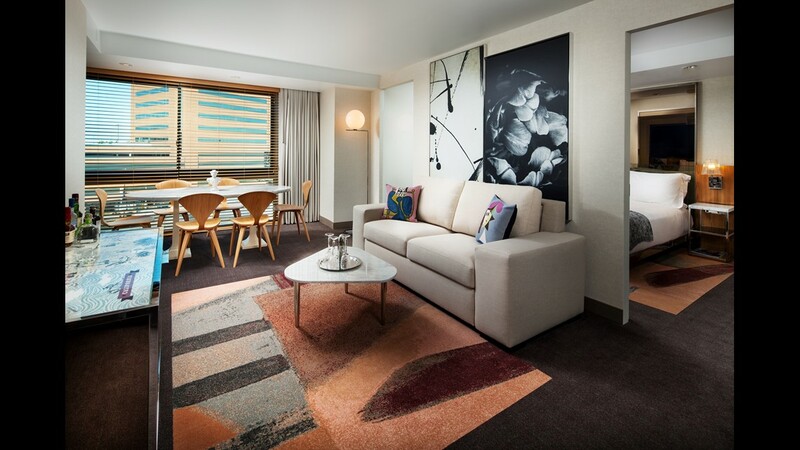 The newly renovated rooms at SLS Hotel, a Luxury Collection Hotel, Beverly Hills have vibrant, plush carpets, oversized abstract prints and mirror-lined walls. 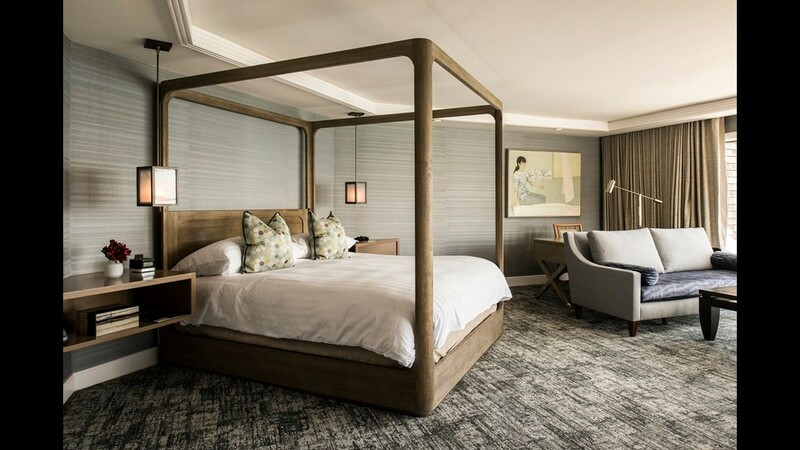 The renovation at SLS Hotel, a Luxury Collection Hotel, Beverly Hills also includes the addition of two new suite categories, including the Style Suite, which features a distinct private bedroom and living area. 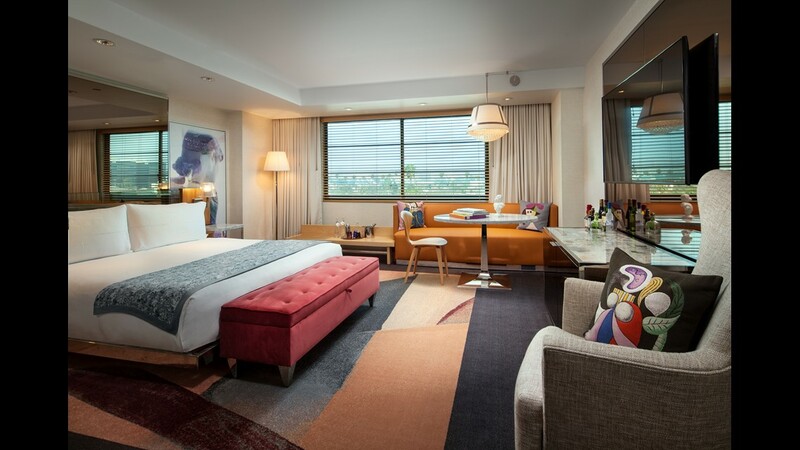 The new Storyseeker Suite at the SLS Hotel, a Luxury Collection Hotel, Beverly Hills has a bedroom and distinct living area. 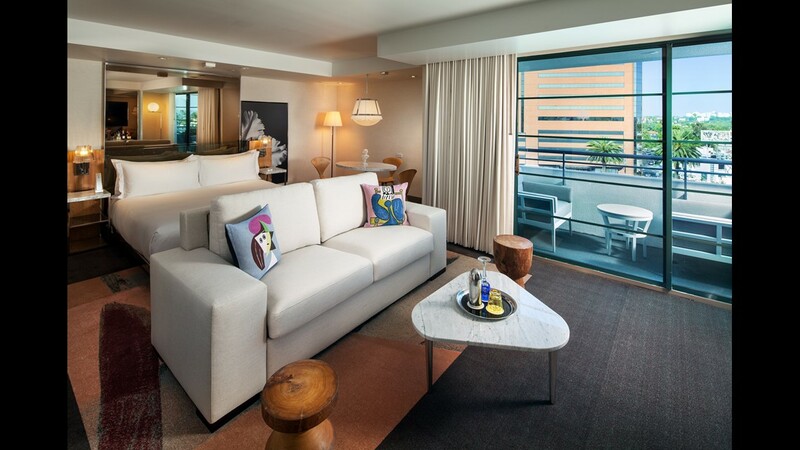 The new Style Suite at the SLS Hotel, a Luxury Collection Hotel, Beverly Hills has a bedroom and distinct living area. 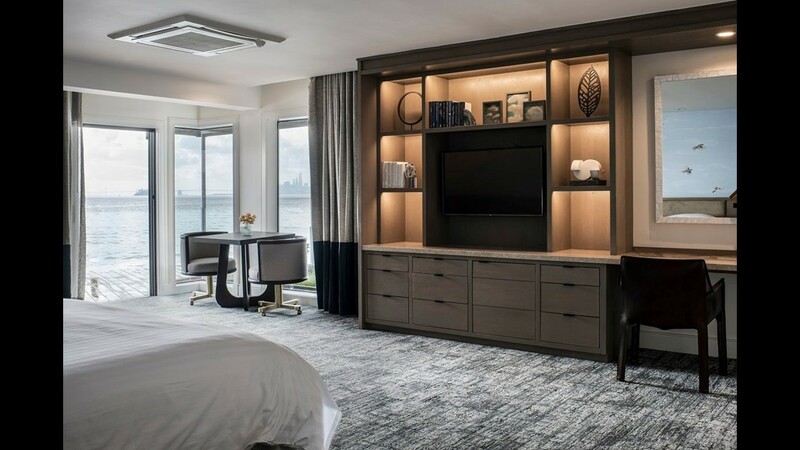 All new rooms a have strategically located USB ports and outlets, high-speed Wi-Fi routers, and 55-inch high definition SMART TVs. 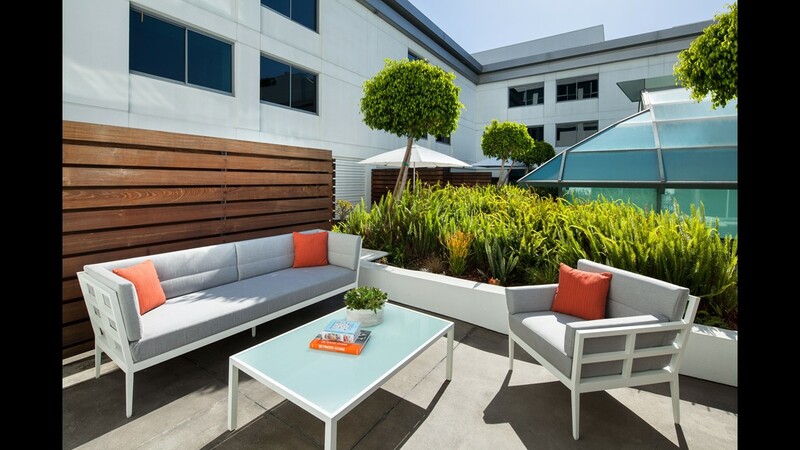 This is a terrace at the newly renovated SLS Hotel, a Luxury Collection Hotel, Beverly Hills. 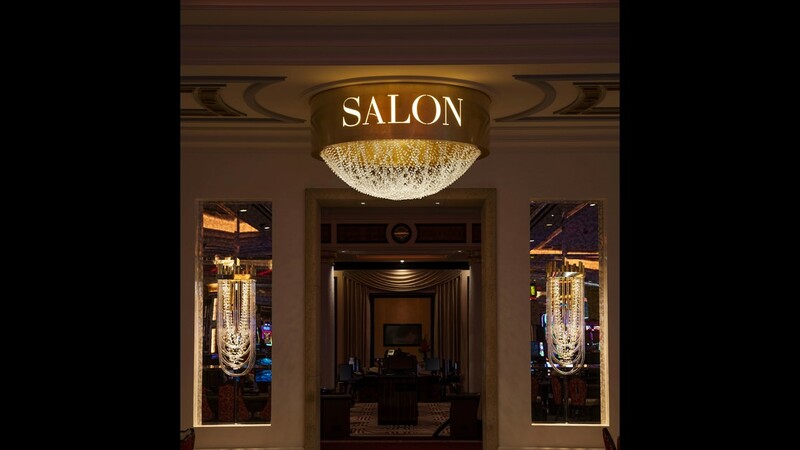 The Palazzo, part of The Venetian Resort Las Vegas, has unveiled a renovation of its casino floor, suites and nightlife and dining options. 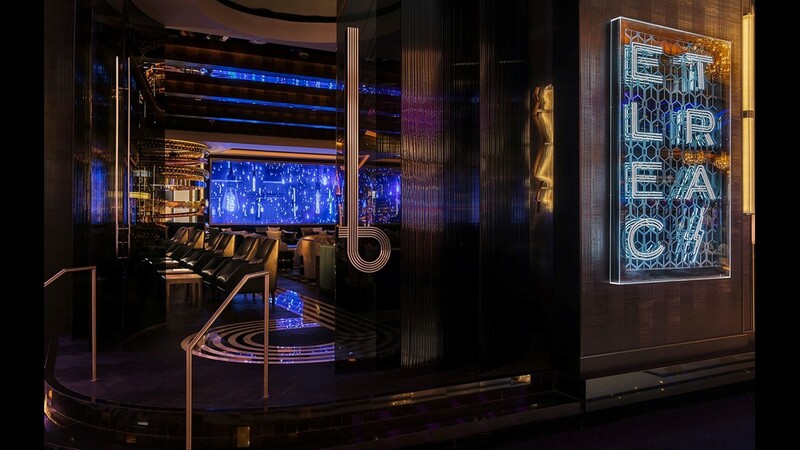 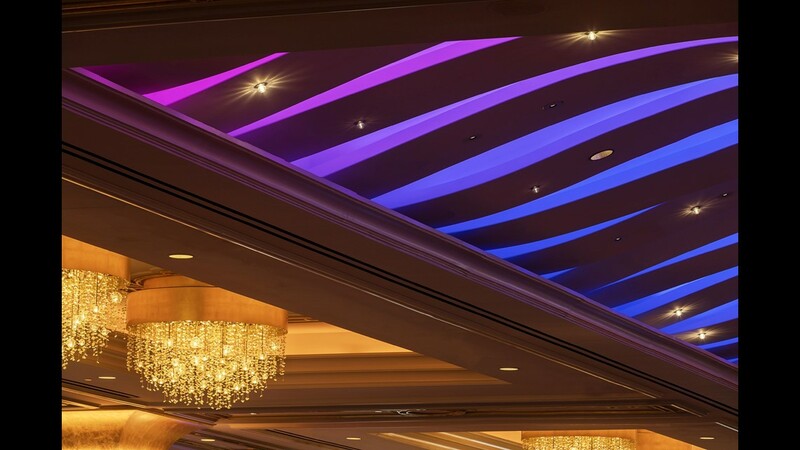 At Electra Cocktail Club, a digital display spanning 40 feet serves as a focal point. 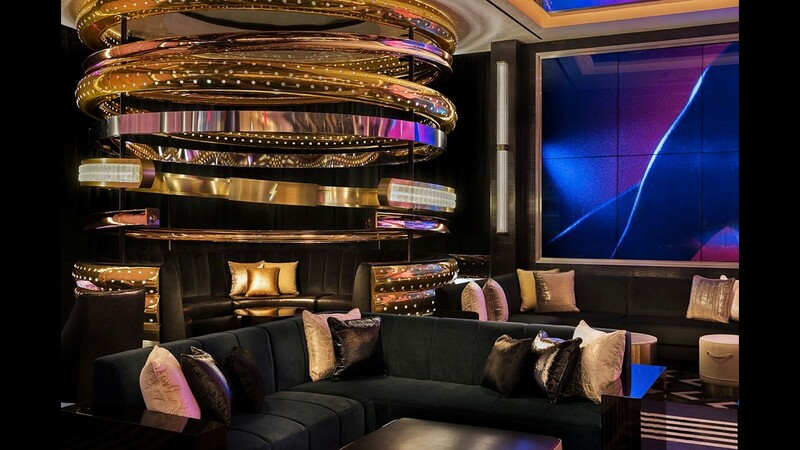 Electra Cocktail Club at the Palazzo has a 127-seat bar. 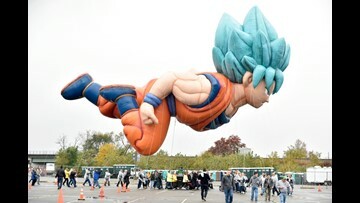 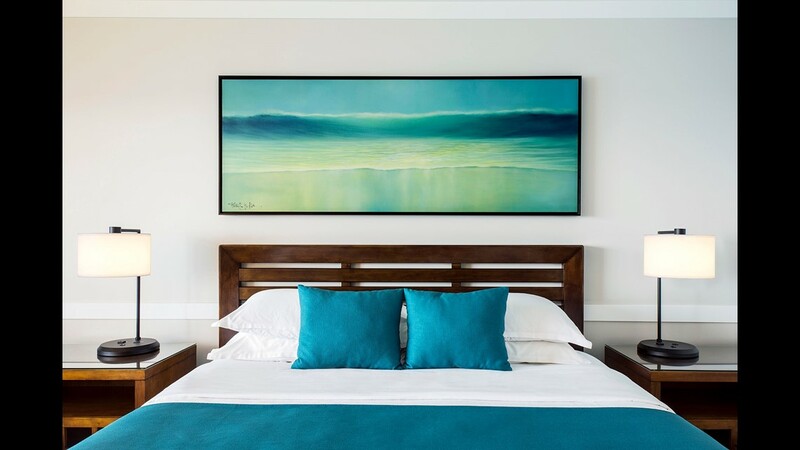 It has a color palate of black and white with deep teal accents. 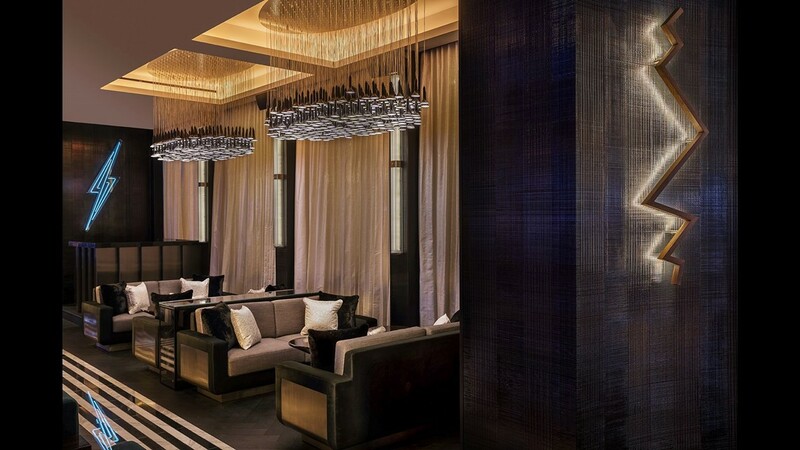 It also has large tufted sofas in the center of the bar as well as custom lounge chairs. 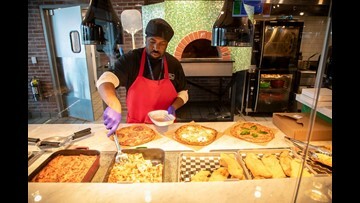 The Palazzo, part of the The Venetian Resort Las Vegas, has a new nightlife experience. 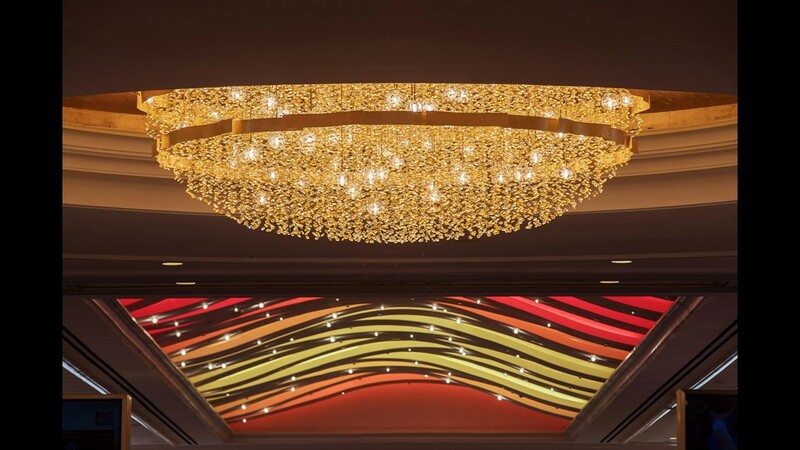 The Electra Cocktail Club is located in the epicenter of the casino floor. 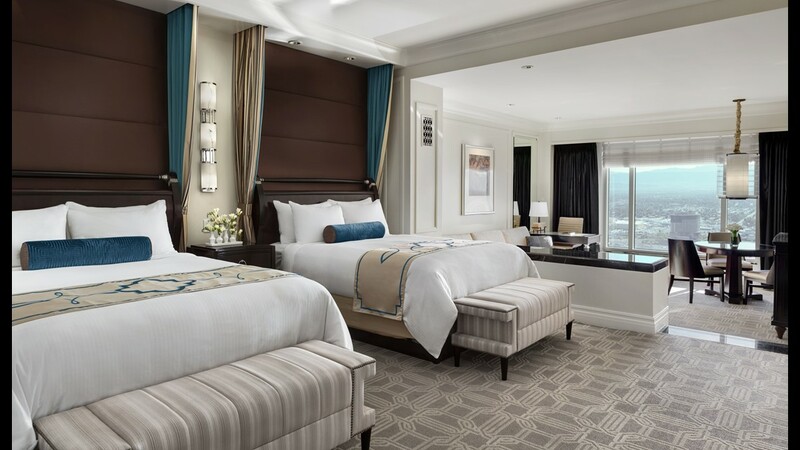 The Palazzo, part of The Venetian Resort Las Vegas, has unveiled a renovation of all its suites. 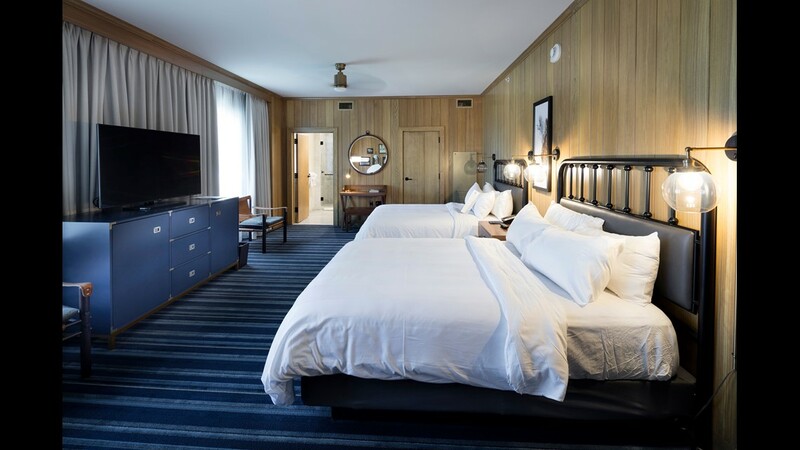 Grand Hotel Golf Resort and Spa in Fairhope/Point Clear, Alabama, has undergone a major renovation of its 405 guest rooms, meeting space, spa, pools, golf courses, restaurants, pier, beaches and grounds. 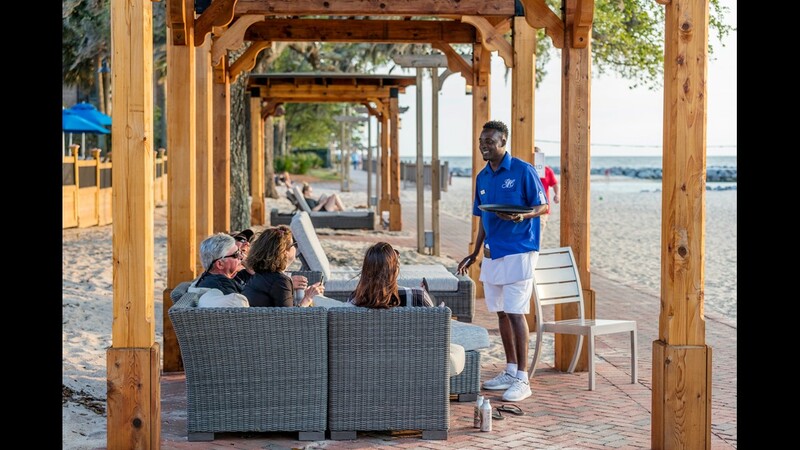 The Grand Hotel Golf Resort and Spa in Fairhope/Point Clear, Alabama, has gone through a complete renovation, even of its pier. 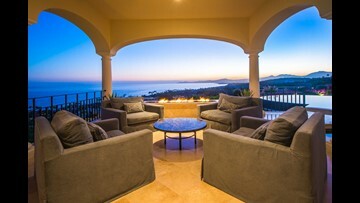 The resort first opened in 1847. 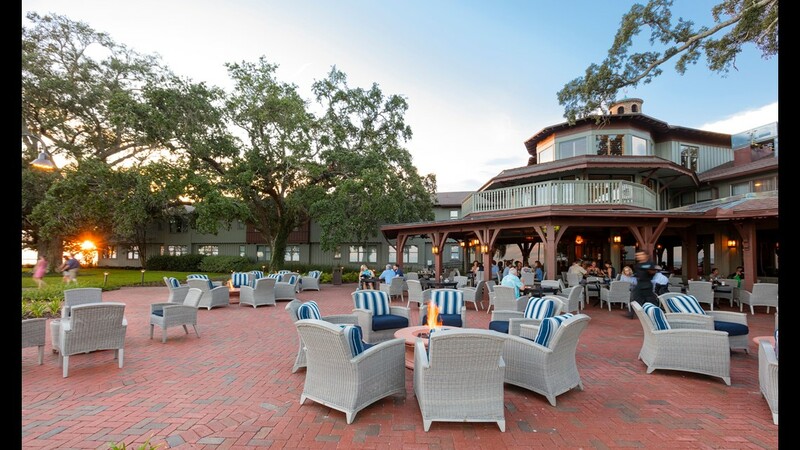 Grand Hotel Golf Resort and Spa in Fairhope/Point Clear, Alabama has dining options such as Southern Rooms, a farm-to-table restaurant, and the 1847 Bar. 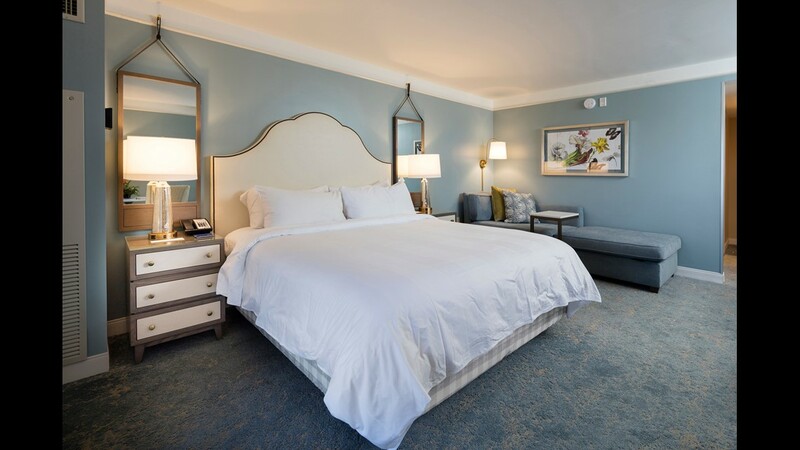 The Grand Hotel Golf Resort and Spa in Fairhope/Point Clear, Alabama, has 405 guestrooms. 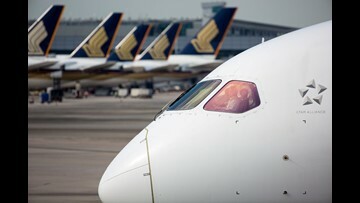 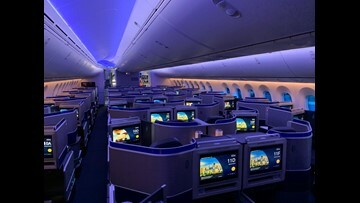 All have been renovated. 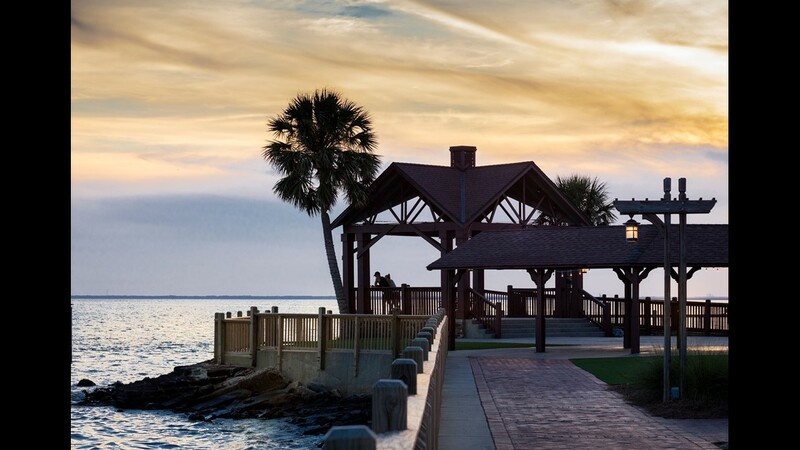 The Grand Hotel Golf Resort and Spa in Fairhope/Point Clear, Alabama, sits directly along shore of Mobile Bay. 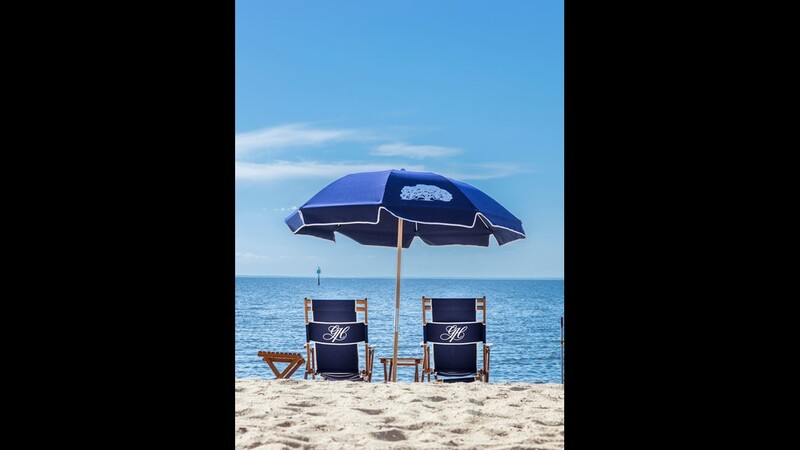 The Grand Hotel Golf Resort and Spa in Fairhope/Point Clear, Alabama, has pool butlers. 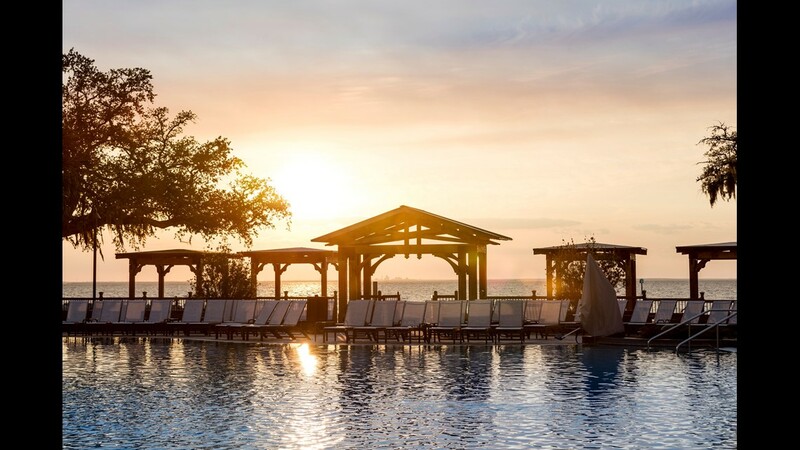 The Grand Hotel Golf Resort and Spa in Fairhope/Point Clear, Alabama, has joined Marriott's Autograph Collection. 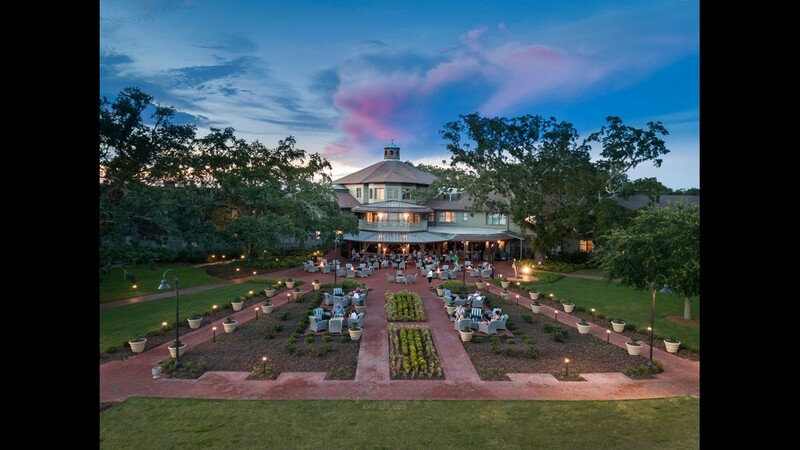 The Grand Hotel Golf Resort and Spa in Fairhope/Point Clear, Alabama, will have a farm-to-table restaurant called Southern Rooms. 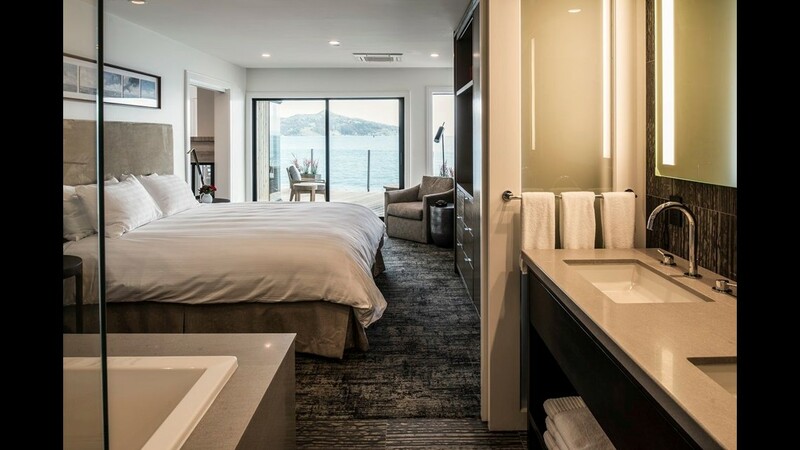 The Inn Above Tide in Sausalito, California, has undergone a renovation, producing two new suites and a redesigned second-floor suite. 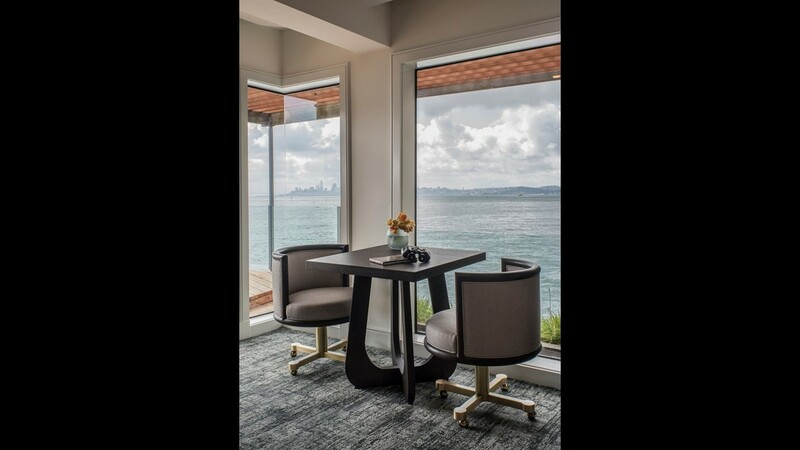 The new suites at The Inn Above Tide in Sausalito, California, have views of the bay and the San Francisco skyline. 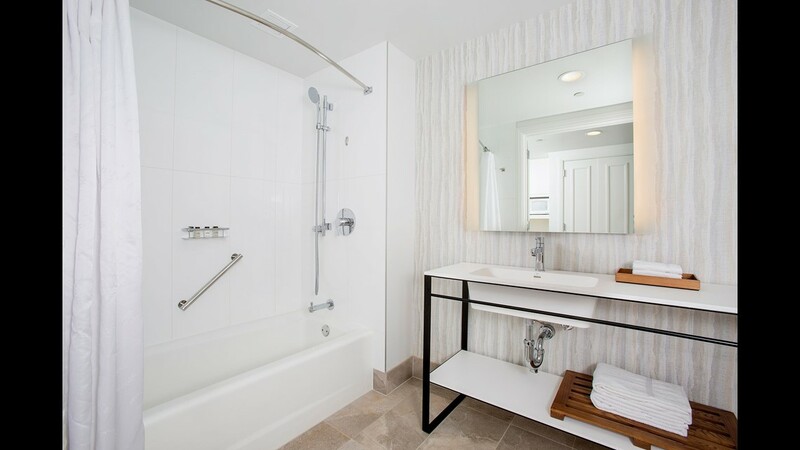 The new suites at The Inn Above Tide has bathrooms with soaking tubs. 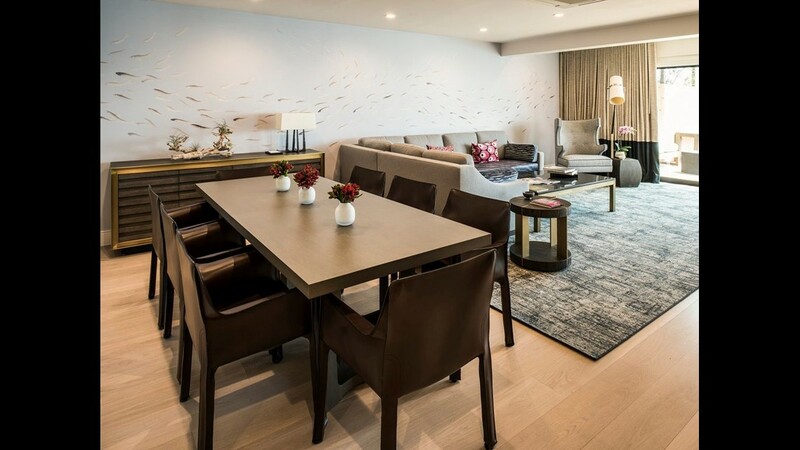 The dining room in the Founder's Suite at The Inn Above Tide can seat between eight and 14. 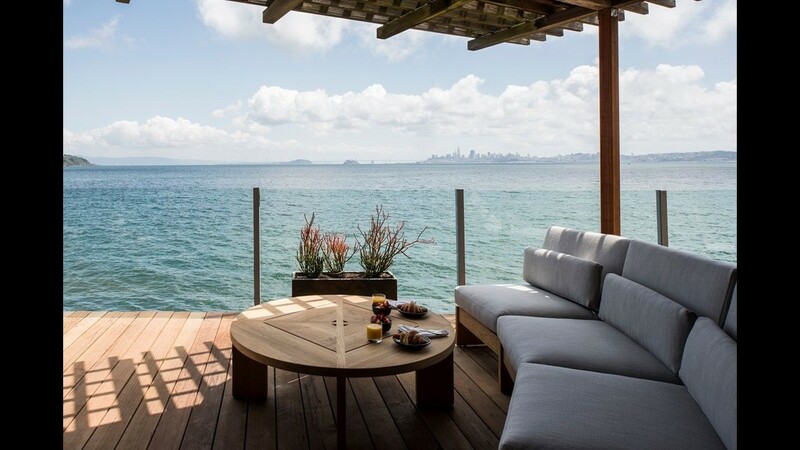 The new suites at The Inn Above Tide in Sausalito, California, have private entrances, seaside patios, fireplaces, and views of the bay and San Francisco skyline. 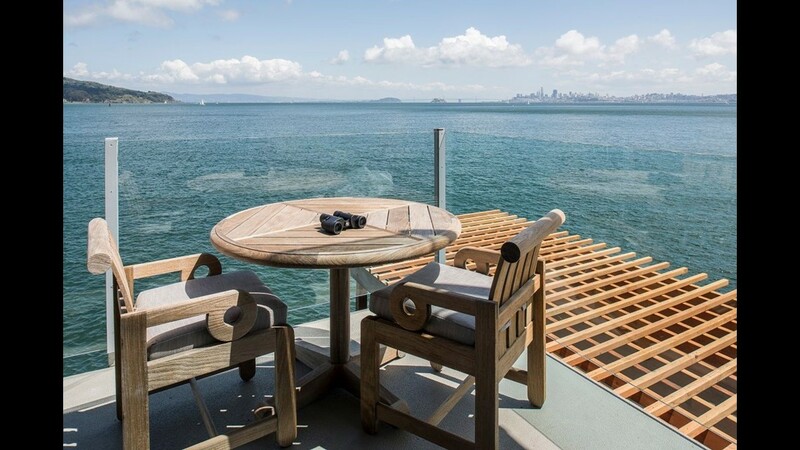 The new suites at The Inn Above Tide have outdoor space. 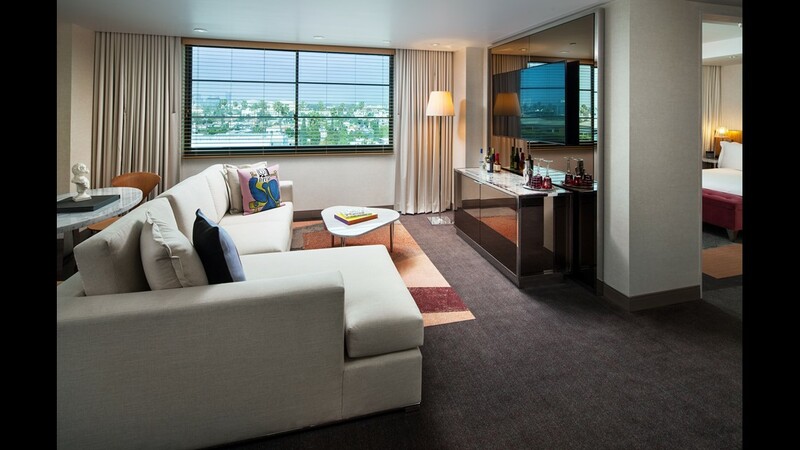 The Vista Suite at The Inn Above Tide has a plush four-poster king bed oriented towards the San Francisco skyline. 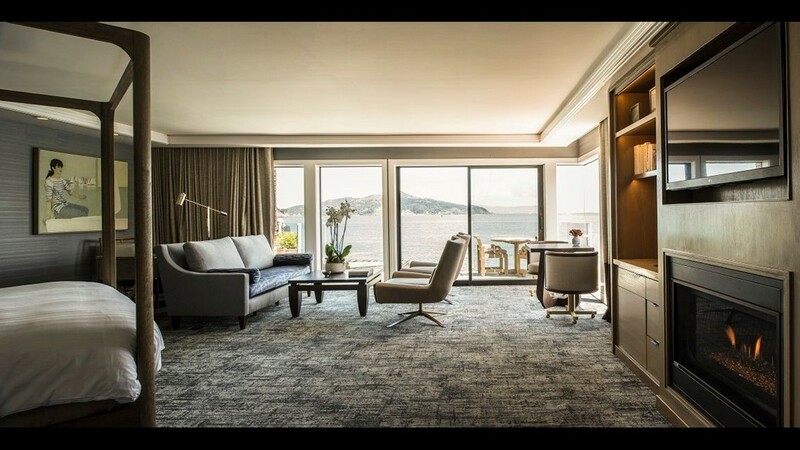 The new suites at The Inn Above Tide range in size from 635 square feet and 1,000 square feet. 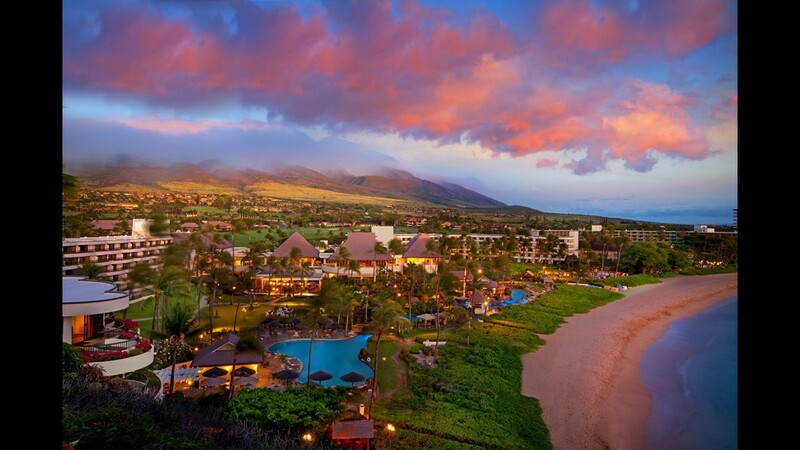 The Sheraton Maui Resort and Spa in Hawaii has completed a multi-million dollar renovation. 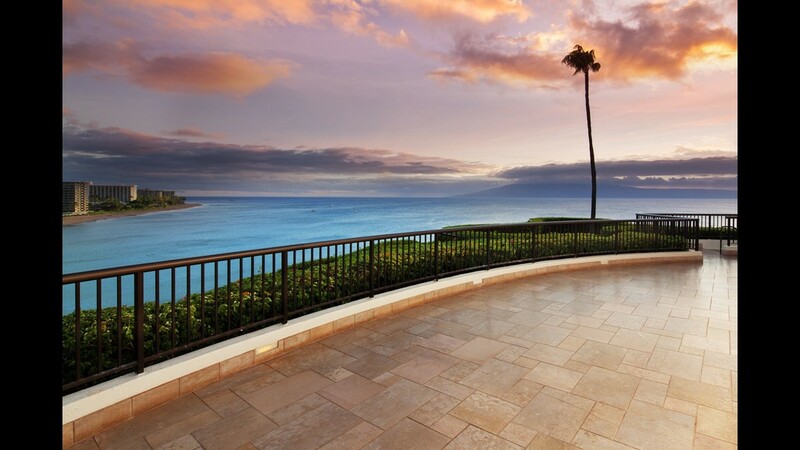 The resorts sits on 23 oceanfront acres at iconic Pu‘u Keka‘a (Black Rock) on Ka‘anapali Beach. 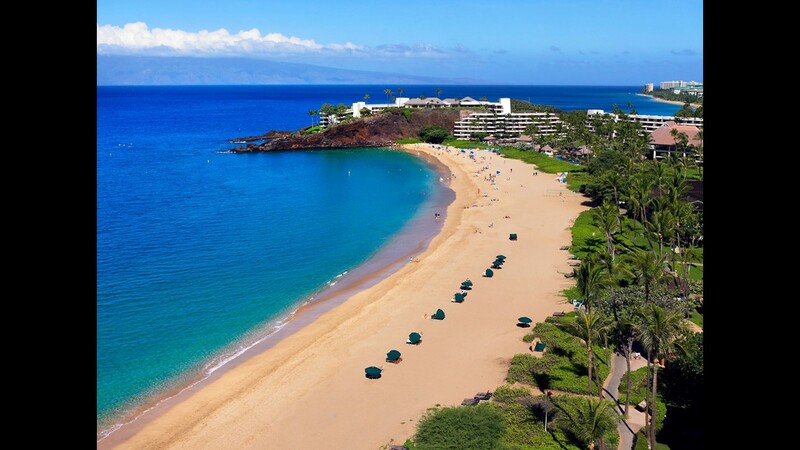 IT was the first resort to open in Ka‘anapali in 1963 and is celebrating its 55th anniversary this year. 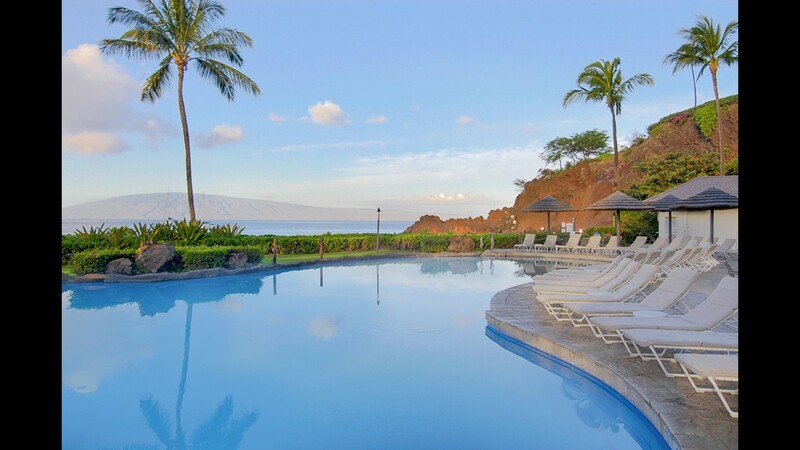 This is a pool at the recently renovated Sheraton Maui Resort and Spa. 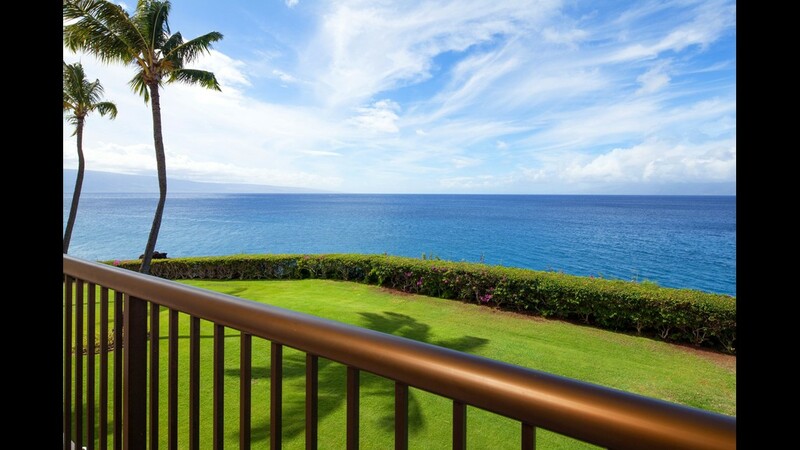 This is the deluxe oceanfront lanai view at the newly renovated Sheraton Maui Resort and Spa. 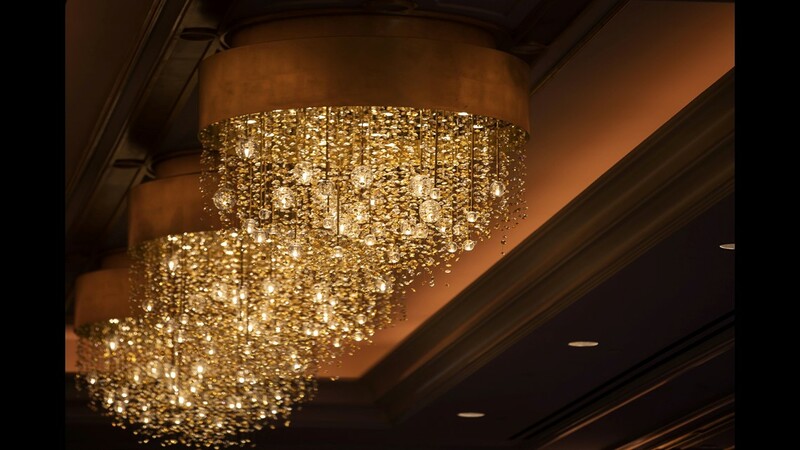 The Sheraton Maui Resort and Spa has undergone an extensive renovation. 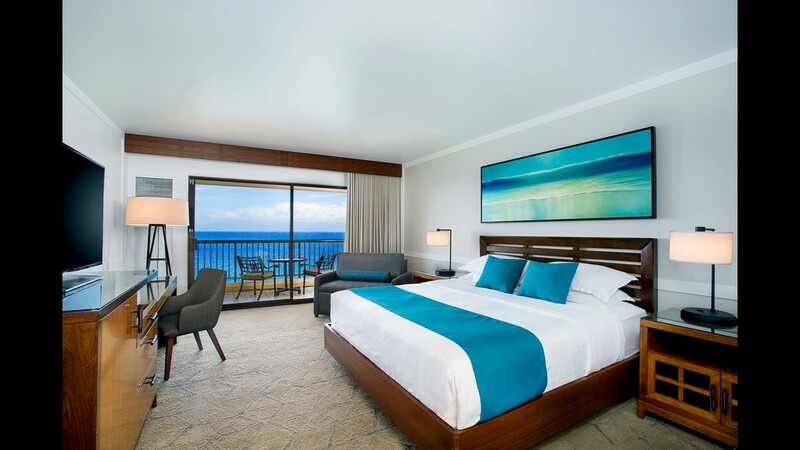 The $26.5 million renovation of the Sheraton Maui Resort and Spa completely transformed the property’s 508 guestrooms and suites. 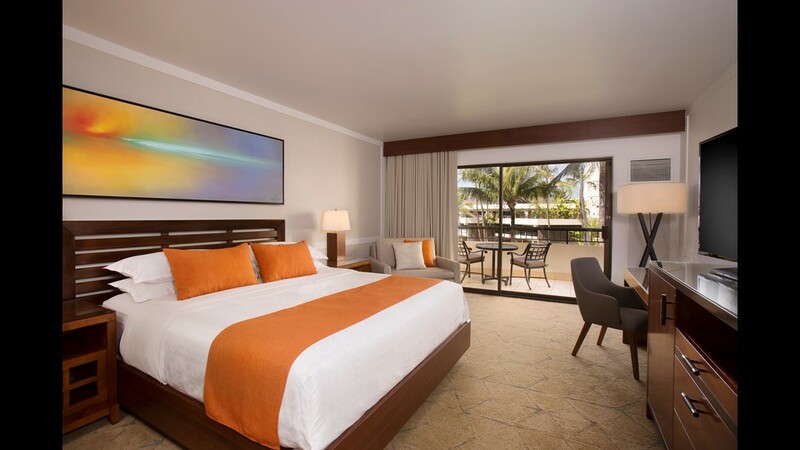 All 508 guestrooms and suites at Sheraton Maui Resort and Spa have been renovated. 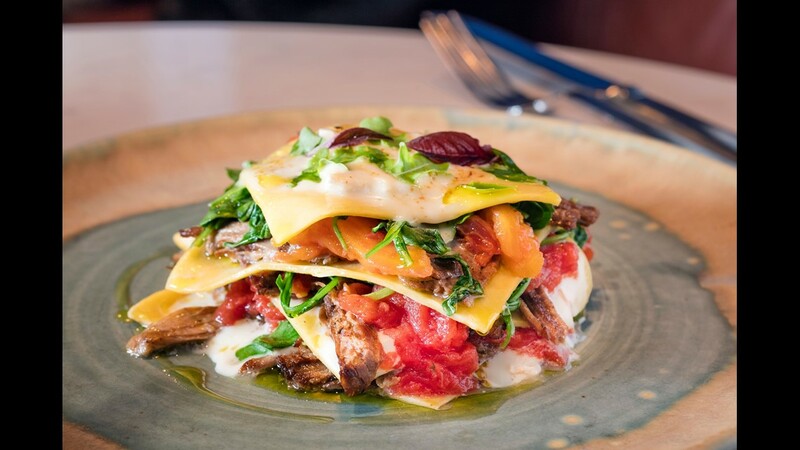 Sheraton Maui Resort and Spa has a new signature restaurant, ROCKsalt, led by Executive Chef Lyndon Honda. 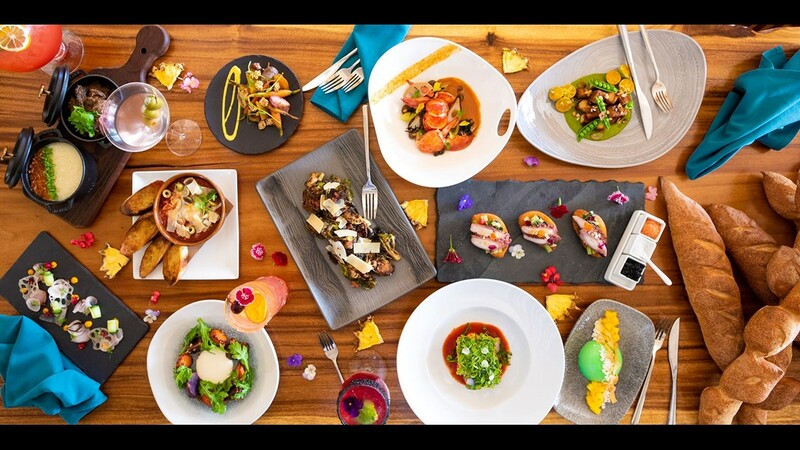 Sheraton Maui Resort and Spa has a new signature restaurant, ROCKsalt, led by Executive Chef Lyndon Honda. 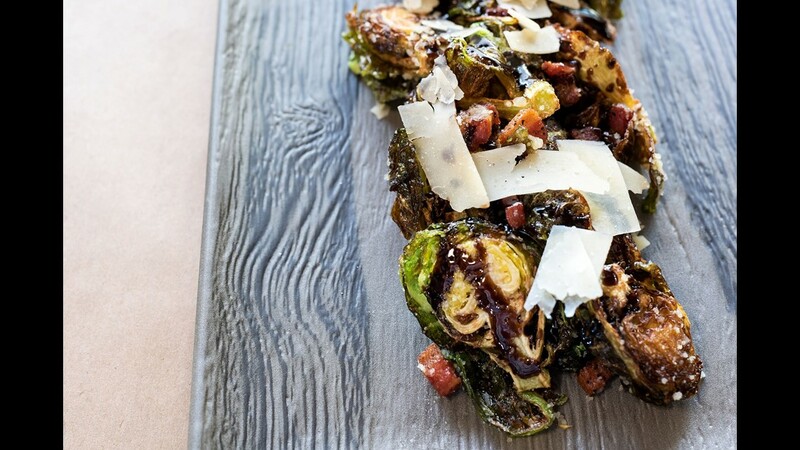 This is the brussels sprouts dish. 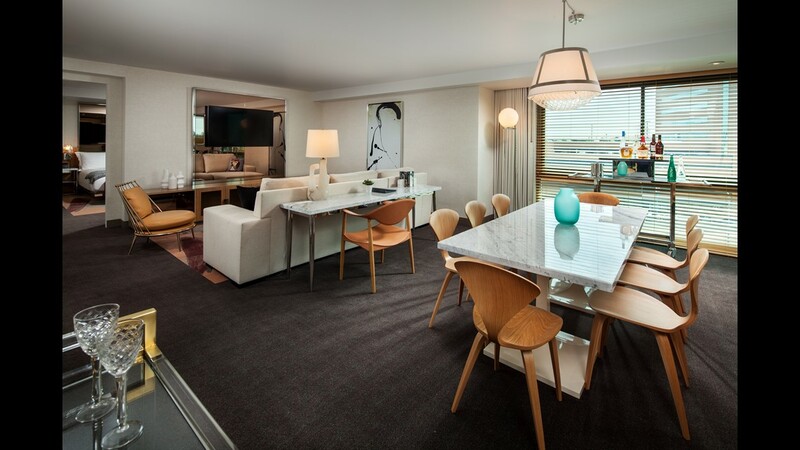 The renovated Ali’i Suite is perched atop iconic Black Rock.